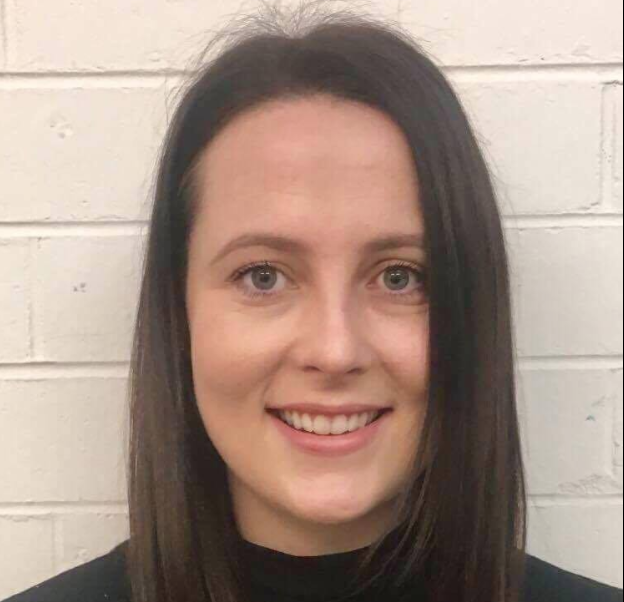 Rachael Russell graduated from La Trobe University with a Bachelor of Health Science/Masters in Occupational Therapy Practice. Rachael has been working at Calvary Health Care Bethlehem since 2012. Rachael began her time at Bethlehem working on the Neurological Inpatient ward and now sees patients in the outpatient clinic as part of the Statewide Progressive Neurological Disease Service. This role focuses on supporting patients, carers and families to minimise the impact of Motor Neurone Disease while focusing on quality of life. Rachael has developed a specific interest and expertise in the implementation of Electronic Assistive Technology for people with MND. Rachael is a passionate OT who is dedicated to ensuring patients can to optimise their independence as functional changes occur. Eye gaze technology provides a method to access a computer for individuals whose most efficient and reliable movement is using their eyes. Eye gaze, eye control, gaze interaction, eye tracking or eye gaze control are some of the terms used to refer to this access method. We aim to introduce eye gaze technology and present a clinical reasoning framework to assist therapists in the assessment and implementation of this technology for individuals with motor neurone disease (MND). Eye gaze technology is becoming more economically viable and flexible in its ability to integrate with main stream technology. Many therapists report they lack the skills, knowledge or peer support to feel confident prescribing eye gaze technology. Understanding the phenotypes of MND and the implications on current and future function can assist with timely and appropriate prescription. Clinicians at the Statewide Progressive Neurological Disease Service at Calvary Health Care Bethlehem have identified the key features required in the assessment and implementation of eye gaze technology for individuals with MND. As with all assistive technology, the starting point for evaluation and selection is the individual. An eye gaze camera is one part of a larger system. This system may be used for communication, leisure, to provide full computer access and/or environmental control. It can be difficult to decide which camera, hardware, software and mounting system is most suitable for an individual and their needs as there are many variables. Factors including cognition, fatigue, positioning and motivation need to be considered when assessing whether an eye gaze system is an appropriate option. The framework will encourage clinicians to consider these factors when assessing for an eye gaze system. Case studies will be presented to demonstrate the application of this framework for implementation of eye gaze technology.